On our blog, Protection Concepts shares many tips on preventing home burglaries. I thought you would benefit from tips from the insurance industry on ways to prevent home burglaries. Here’s a short article I found from the insurance perspective on how to prevent home burglaries. Taking steps to prevent theft can reduce your insurance premiums and save you from the heartbreak of losing items that are worth more to you than money. The ring that your grandmother gave you, your great-grandfather’s watch, the charm bracelet that all of your children saved to buy as a Mother’s Day gift, or a special item that you bought on your honeymoon can’t be replaced if they are stolen. Whenever you go outside, lock the door and take the key with you, even if you are just stepping next door or out mowing the back yard. Be sure your garage door can be secured. Do not leave it open when you are away; an empty garage broadcasts your absence. When you aren’t home, use a timer set to turn interior lights on and off at varying intervals as though your home was still occupied. Your are concerned about home burglaries. Your insurance company is concerned about preventing home burglaries. 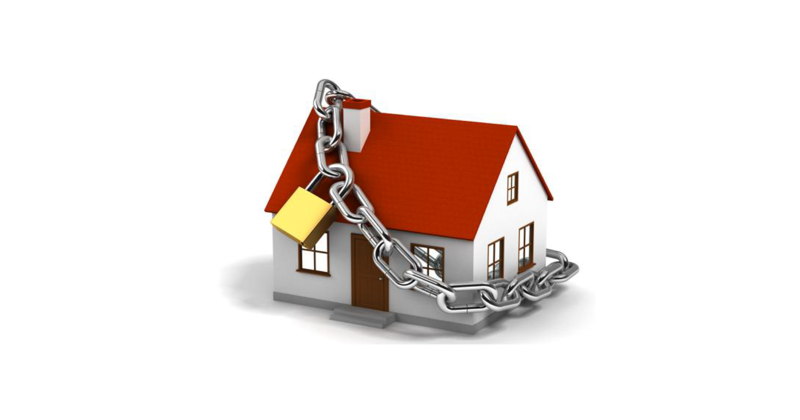 Protection Concepts is concerned about preventing home burglaries. Call us to see the tools we can provide you to prevent a home burglary happening to your home. Most people living in Atlanta do not believe they will become a victim to a home burglary. Atlanta crime statistics paint a different picture. Criminals don’t discriminate. Whether you‘re white, black, male, female, wealthy, or poor, you could be the next victim of a homer burglary. So far this year, there have been over 30,000 property crimes in Atlanta. Approximately 1 out of every 5 homes encounters a burglary or violent home intrusion in Atlanta. Up to 79% of home invasions are done forcibly through a “locked” door in Georgia. Home burglary takes place every 14 seconds in Georgia. Many Atlanta homeowners have made the decision that installing a home security system is a way of life for iving in the city. Just as they pay for electric and water, they have a home security system to protect their families. Those same crime statistics show that homes with a security system are ten times less likely to be burglarized The reason alarms systems deter burglaries is because they recognize the increase risk of being caught because of the home security system. Lawn signs and window decals signify to the criminal they are more likely to be apprehended by the police. By far, the most common threat to our home is burglary. According to the FBI, a Home Burglaries occurs somewhere in the United States every 15.4 seconds. By definition, the crime of burglary is a non-confrontational property crime that occurs when we are not at Home Burglaries. However, becoming a burglary victim can leave a family feeling vulnerable and violated. To avoid becoming a burglary victim, it is important to first gain an understanding of who commits them and why. The majority of home and apartment burglaries occur during the daytime when most people are away at work or school. The summer months of July and August have the most burglaries with February having the fewest crimes. Burglaries are committed most often by young males under 25 years of age looking for items that are small, expensive, and can easily be converted to cash. Favorite items are cash, jewelry, guns, watches, laptop computers, VCRs, video players, CDs and other small electronic devices are high on the list. Quick cash is needed for living expenses and drugs. Statistics tell us that 70% of the burglars use some amount force to enter a dwelling, but their preference is to gain easy access through an open door or window. Ordinary household tools like screwdrivers, channel-lock pliers, small pry bars, and small hammers are most often used by burglars. Burglars continue to flourish because police can only clear about 13% of all reported burglaries and rarely catch the thief in the act. A Police Video on Preventing Home Burglaries…Protection Concepts works hand in hand with local police departments to help prevent home burglaries. While you cannot control the desire or the ability of the burglar, there are a number of things you can do to prevent the opportunity of a home burglary from happening to your family. Enjoy this short police video from the Orlando Police Department on Preventing Home Burglaries from occurring in your home. Residential robberies account for 70% of the burglaries in the United States according to National Statistics. Statistics also show that homes without home security security alarm systems are around 3 times more likely to be burglarized than houses along with security alarm systems. Yet only 20% 0f the homes in the US have a home security system. The problem with traditional hard wired home security systems is that arming the system is easy to forget. People stop using their systems. New technology changes the playing field. Here are some of the latest technology for improving home security systems that makes it easier for you the home owner. Within the wireless alarm techniques, (WIFI) the components of the home security system sends signals over the airwaves. Sensors like carbon monoxide and smoke detectors can be incorporated into the main alarm. There is not need to run cables and lines through your existing walls. 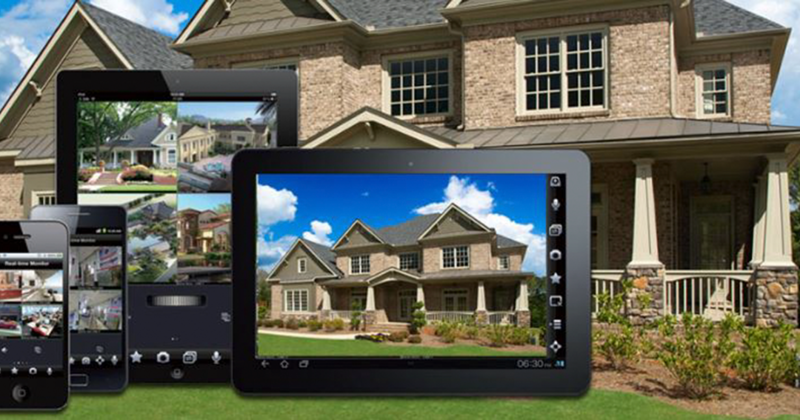 With a wireless system you can arm your home security from your car or anywhere. No need to give out codes or punch buttons. You can get email alerts every time your front door is opened. You can open the door for your children when they come home from school right from your workplace or any phone. You can get video clips from a camera watching your door. Security camera are part of the new home security technology. Today the presence of cameras has become common place. You can even check your cameras from your phone. With today’s wireless technology and mobile apps, you can add more security to your home with far less effort. Want more information about wireless home security systems? 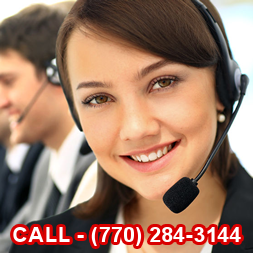 Give us a call and let us explain your options for using technology to improve security with your Atlanta home.